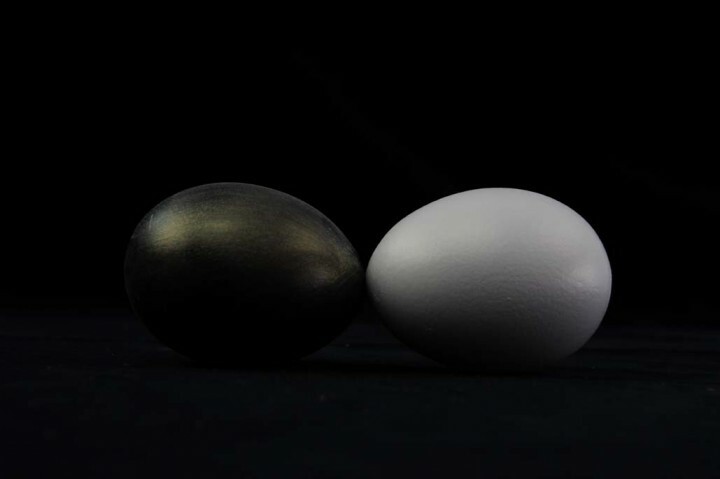 PYRISMA® T40-20 SW Color Space Yellow | Pearlescent Pigments | Pearlescent Pigments & Glitter | Pigments | Kremer Pigments Inc.
Glimmer pigment with a special titanium interference coating. Pyrisma pigments are very opaque pearlescent pigments and suitable for exterior use. Excellent for blending with other pigments. The image at the bottom shows the pigment on a black and on a white ground. Customer evaluation for "PYRISMA® T40-20 SW Color Space Yellow"